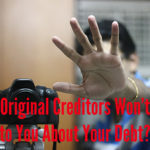 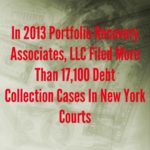 Portfolio Recovery Associates, LLC is an notorious “junk debt buyer”, buying up portfolios of old debt from banks, credit card companies, hospitals, doctors, cell phone companies and car companies for pennies on the dollar. 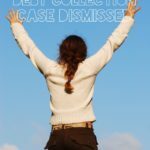 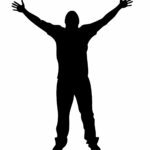 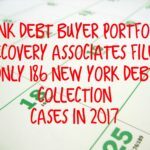 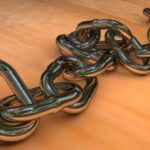 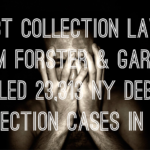 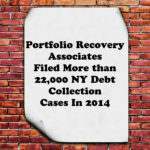 According to the New York State Unified Court System, the once great Portfolio Recovery Associates has all but shut down filing debt collection cases in New York with only 62 New York debt collection cases in 2015. 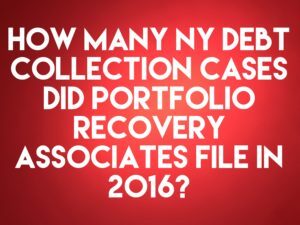 These filings are dramatically less than half than the 9,184 filed in 2015 and the 22,044 cases filed in 2014. 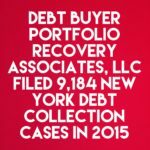 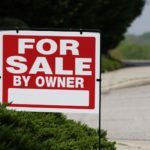 The drastic reduction in court filings is undoubtedly due to a deal reched with government watchdog the Consumer Financial Protection Bureau over illegal debt collection practices.